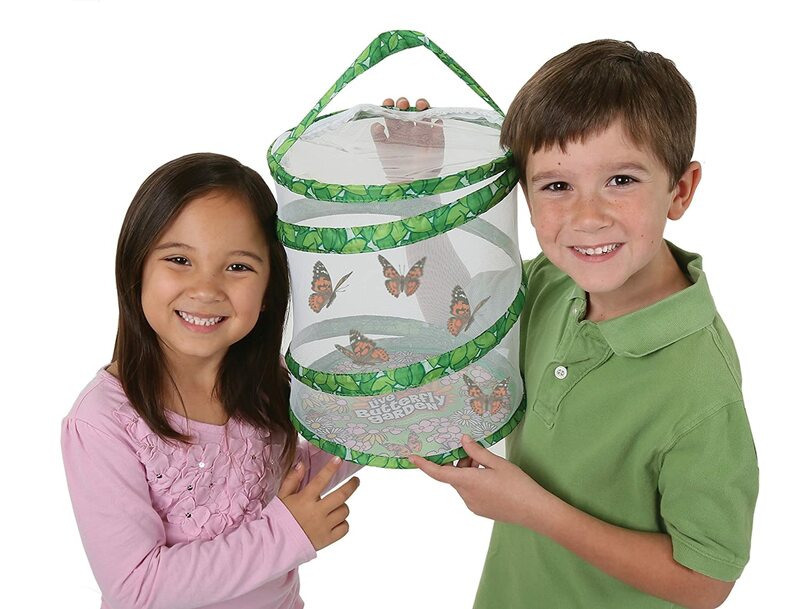 Pop-up, reusable 11.5-inch tall mesh habitat perfect for butterfly viewing! 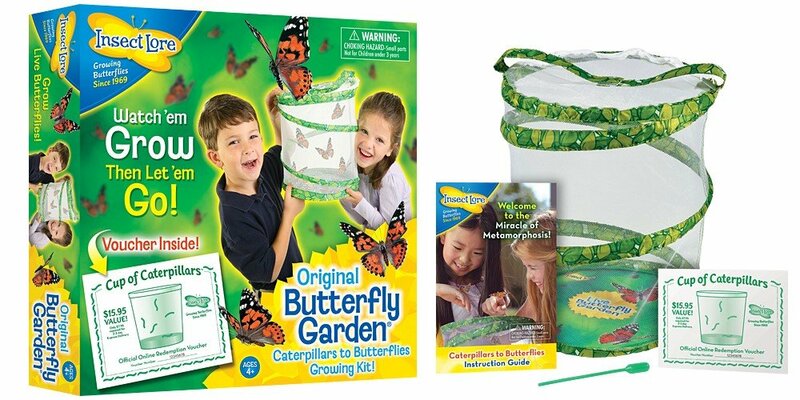 Shipping: Live caterpillars are shipped to destinations within the Continental USA and Alaska. We cannot ship live caterpillars to Hawaii.